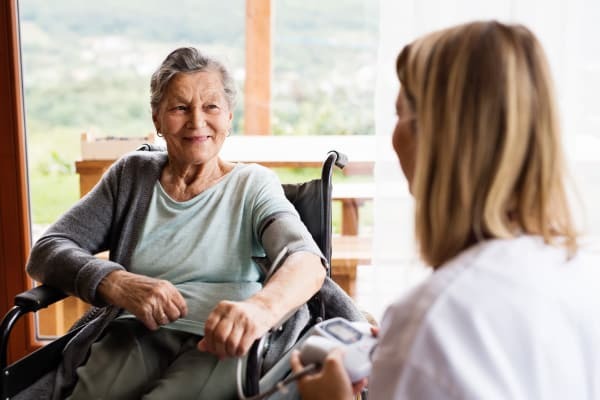 At Galena Nursing Center, we understand that after a major health event such as surgery, injury, or illness, many seniors are eager to return home. Our innovative Homeward Bound program is designed to do just that. Your therapy is designed around the home you will return to -- not the therapy gym. We are part of creating you or your loved one’s care plan from the beginning, starting you off on the right track so you can get home quicker. To find out more about our innovative Homeward Bound program in Galena, Kansas, get in touch with a member of our team today.